As our American political system devolves toward a useless institution that pleases no one, American publishing may not be far behind. The New York Times recently spoke to the matter of publishing houses employing “sensitivity readers.” These are an extra layer of editorial scrutiny aiming to spot potentially offending language, allusions, metaphors, et al–anything that might be upsetting to a particular demographic of readers. All well and good–for nonfiction. Nonfiction assumes a clarity of knowledge, insight, and wisdom that should preclude offensive (homophobic, misogynist, etc.) language and thought. But for fiction– novels and short stories– “sensitivity” screening pre-publication could be a death knell for fiction’s defining feature: character development. Take Flannery O’Connor. Her characters are often small-minded, myopic, and downright prejudiced. They comment on fat people, “cripples”, and all matter of physical and mental impediments. 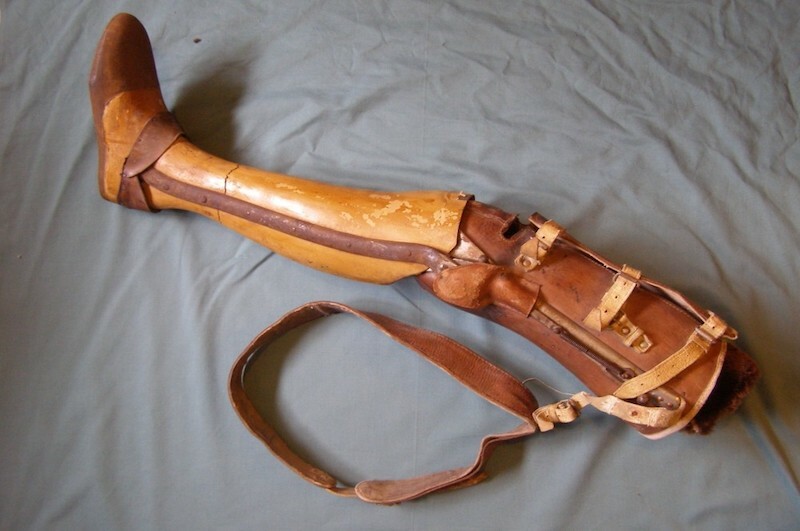 In “Good Country People” there is unending fascination with a woman’s wooden leg after an amputation. This is classic Flannery O’Connor. However, O’Connor uses her characters’ obsessions and prejudices as a starting point. From there the characters grow (sometimes through violence or disruption) toward insight, self-knowledge, and epiphany. A modern sensitivity reader would likely flag all of the grotesqueries for which Connor is so well known, and which shape her distinctive Southern gothic voice. It’s likely that O’Connor and many other of the bold (for their times) and edgy writers would today not be published. In short, publishers need to find a way to accommodate inclusion and diversity without killing the thing we all love about fiction: distinctive, bold writing that throws down uncomfortable truths. It’s why we read. Good point about a publisher’s brand. And yeah, it’s nearly all about dollars and cents these days. Maybe the key goal is develop enough readership so that you have (as author) some leverage. Thanks for the comment.